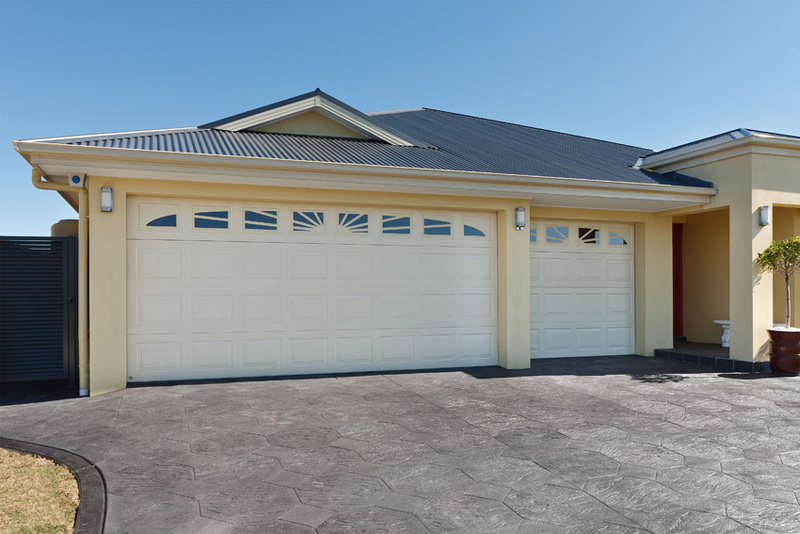 Our Garage doors are available in either the traditional “Up & Over” style or “Roller Door” style and are manufactured from either Extruded Aluminium profiles, Galvanized Steel Panels or Fiberglass in a wide variety of styles and colours. 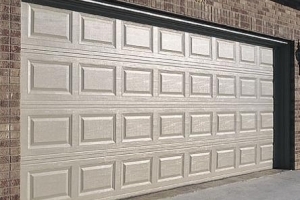 As the name suggests sectional garage doors are divided into sections. 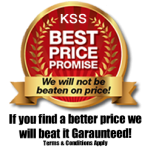 These sections are comprised of separate horizontal hinged panels manufactured from Insulated Galvanized Steel Panels or Fiberglass. The sections travel vertically by means of multiple rollers within a track. 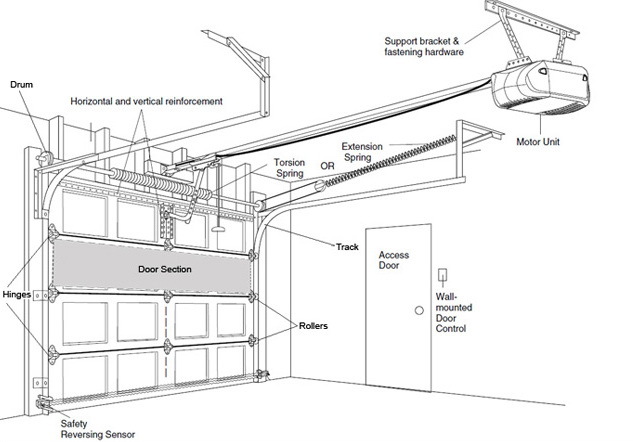 As the sections are hinged the entire garage door rises upwards, through a tight curve and comes to rest in the garage ceiling space parallel to the garage floor. The door opens “Up & Over” and can be installed into almost any existing opening. 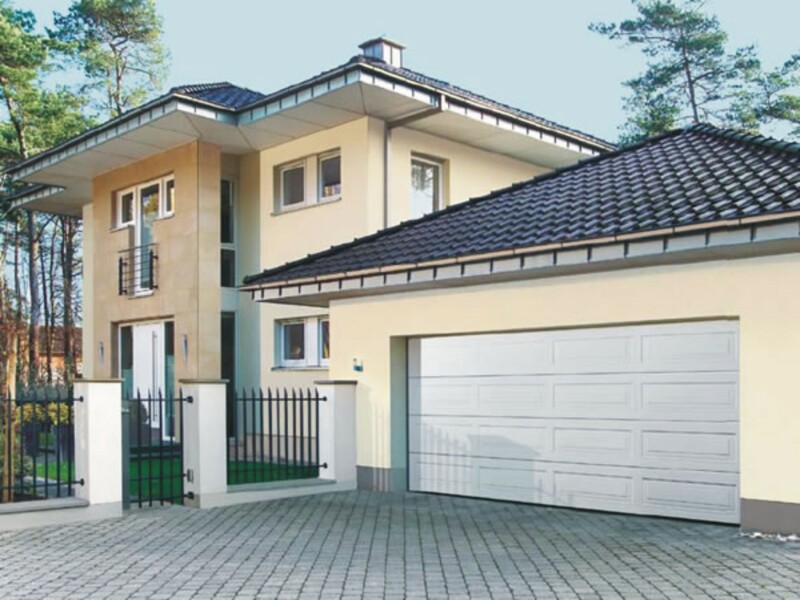 All doors are operated by remote control and can be fitted with a number of additional sensors such as obstacle protection, auto car detection, and more. 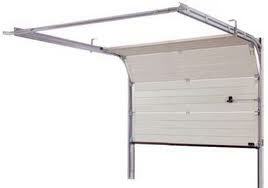 These doors are an ideal solution for garages where space is limited for the door operation. 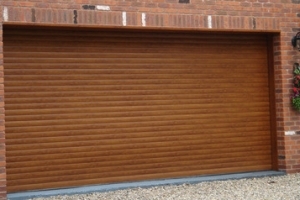 The doors roll up vertically above the door opening and require a clearance of between 200mm and 500mm depending on the door height. Roll up doors are available in Double Layer Insulated or Non Insulated Aluminium or single skin Colour Coated Galvanized Steel. 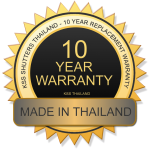 All doors are ideal for hot climates and coastal installations and come with our full warranty. Doors are fully motorized and come with 2 remote control key fobs. 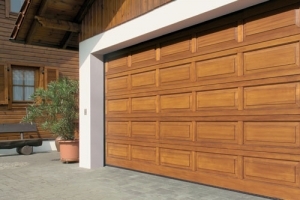 Doors can also be fitted with optional sensors such as obstacle protection, car proximity, tampering alarms and more. Wide Selection Of Colours & Styles Available. 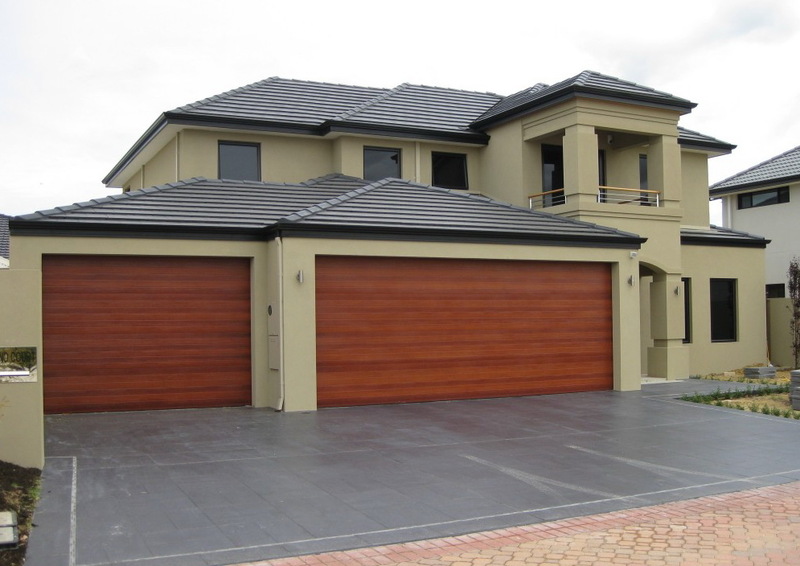 Sectional & Roller Garage Doors. Variety Of Colours & Styles. 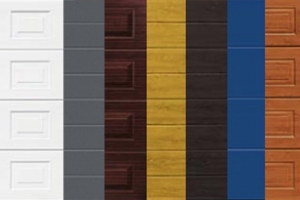 Doors are available in a number of styles and colours including wood effect. 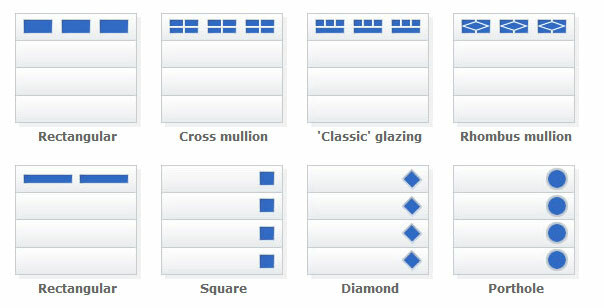 Panels can be solid or incorporate windows in single or multiple sections.